streetstop StreetStop is the app. that connects food trucks and hungry humans using GPS, pre-paid orders and fast pickup. The app for connecting food trucks to hungry humans. Can you blame us? That's why we created StreetStop: the mobile app dedicated to connecting food trucks to hungry humans. 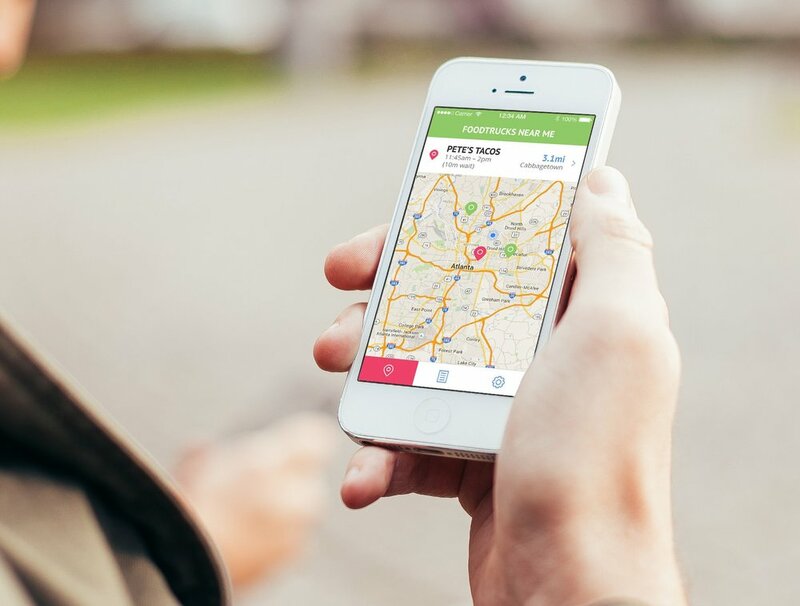 StreetStop makes finding the food trucks easier and ordering food faster. Customers can view food trucks closest to them and order from their phone. The food gets prepared while they travel to the truck- significantly cutting wait times. 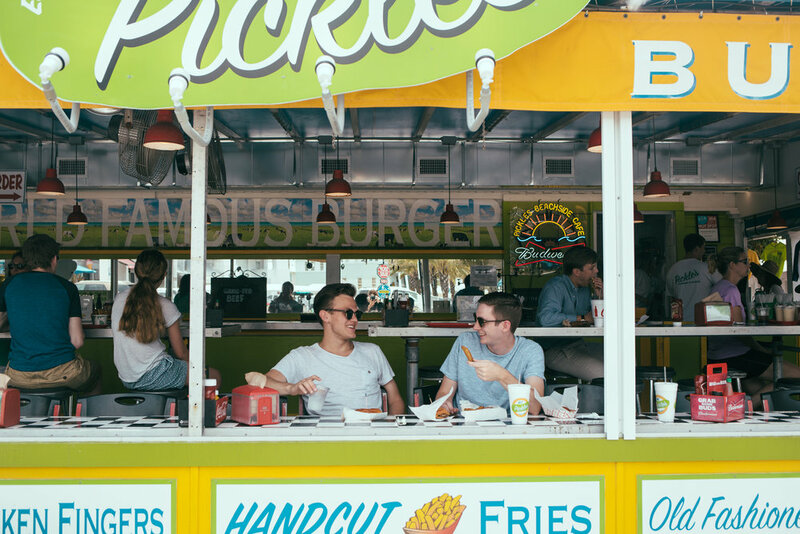 Food trucks can broadcast their location, set open and closing times, offer special daily combos, take prepaid (and even cancel) order, thus reaching and more quickly serving more customers each day. StreetStop is the go-to app for food truck operators and foodies alike. We handle all of the back-end stuff like order management and transactions so that you can focus on the food that you love. Find nearby food trucks by searching the map or browsing through the list. Skip the line! Place your order directly through the app for a secure transaction. Get a notification through the app when your order is ready for pickup & enjoy your food! We hand-select all the food vendors on our app so our customers always have the very best experience. If you're a top-notch food truck vendor looking to expand your reach, then join the movement & fill out an application!